Dear Reader, this is Massimo Marini, Flatinrome's founder and manager. This website was built originally in 2002 with only one flat. 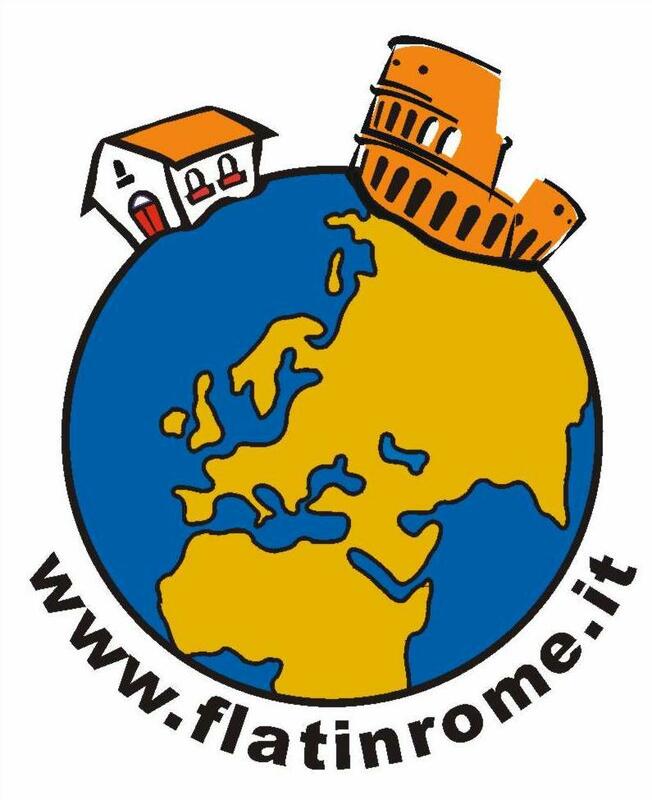 After a few months of activities I understood that doing my job with passion, the direct management of the apartments (all the properties are either belonging to me, rented for a long term or I have an exclusive management agreement) and a good service for a moderate price are the best way to make the difference in the wide range of holiday rental websites in Rome. COPYRIGHT BY Flatinrome. All rights reserved.